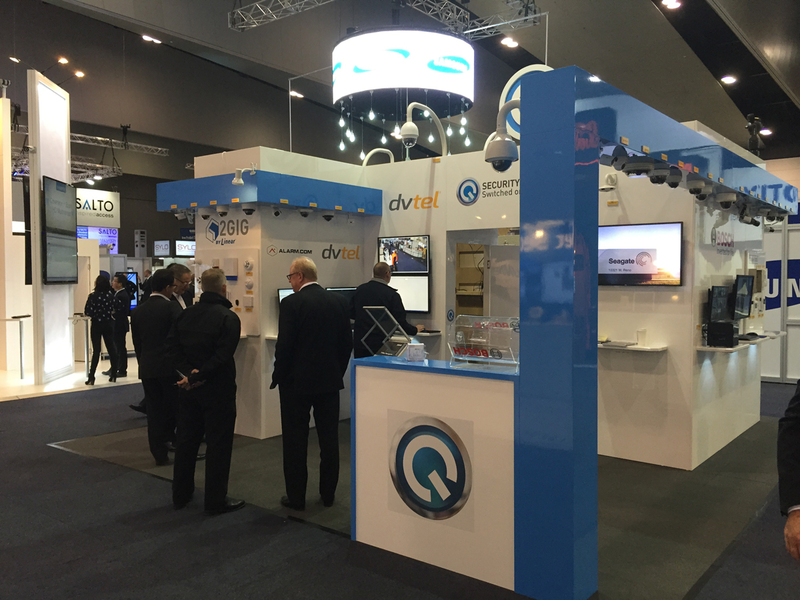 Q Security Systems (QSS) is a fast-growing Australian security wholesaler. The company distributes intrusion, access control and IP video security products, as well as all of the peripherals. In fact, its product range is now so extensive the company had to change its name, says Rob Rosa, now CEO of QSS. These products include analytics-embedded video encoders and wireless transmitters, megapixel and IP cameras, robust video management software, integrated video analytics, comprehensive access control technology, world-class alarm systems, and video intercom equipment, from brands like Allied Telesis, 2GIG, Bosch Security Systems, FLIR Systems and many more. QSS distributes all the security products needed to provide clients with a complete turnkey solution. However, QSS don’t just sell the products. Rob says the company’s first-class service gives it an edge over the competition. QSS provides extensive, quality sales service through its National Service Centre in Victoria, where service technicians provide technical support, systems assembly, factory acceptance testing, basic programming, repairs, commissioning assistance and operational support and documentation. There are also service technicians at each of its branches in Western Australia, South Australia, Queensland and New South Wales. The company also launched QSS Professional Services about two years ago. The Professional Services team will attend a site with the client to assist them with the design of their security system, and help with the installation of complex systems which need onsite configuration. QSS staff check that every product is configured and tested before being sent out. The company also makes sure to keep plenty of stock on hand at every store. This means that QSS can meet the requirements of its clients quickly and efficiently, leading to happy clients and return business. QSS employees receive continuous training in order to maintain their knowledge and expertise. Select staff also undertake official factory training delivered by international manufacturers. Given service is such an important aspect of the business, good teamwork skills are essential and the QSS team must work closely with clients in order to provide them with the right security solution. Rob says both he and senior management work to instil the right mindset into the team.